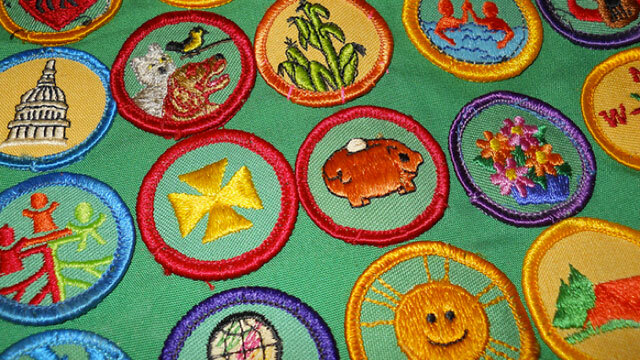 Today marks the 100th anniversary of the girl scouts. One hundred years of doing good, helping others, and selling cookies should be celebrated today! So send us in those song suggestions in honor of those girl scouts!